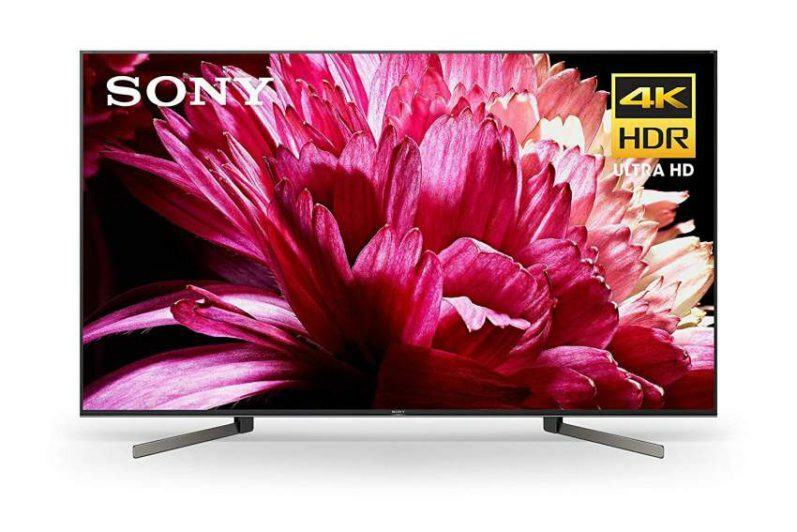 Recent research from the Consumer Technology Association (CTA) has revealed that 4K TV sales are poised for 40% annual growth as the Ultra HD market continues to expand. 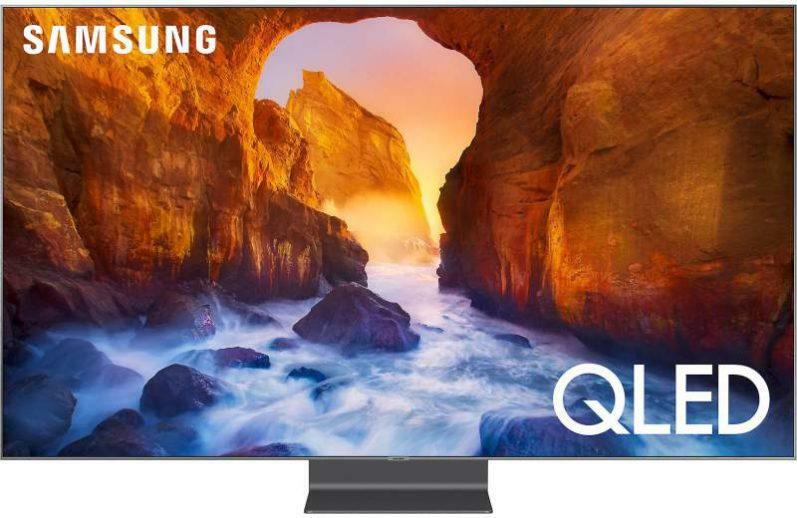 CTA data found that shipments of 4K Ultra TVs in the key Q4 selling period are set to reach 4.5 million units, driving the total 4K UHD TV sales for the year to ten million units. The reason for this increased demand is primarily due to the fact that more brands and screen sizes are available at lower prices, in addition to new technologies such as High Dynamic Range (HDR) and wide color gamut which enhance overall picture quality. 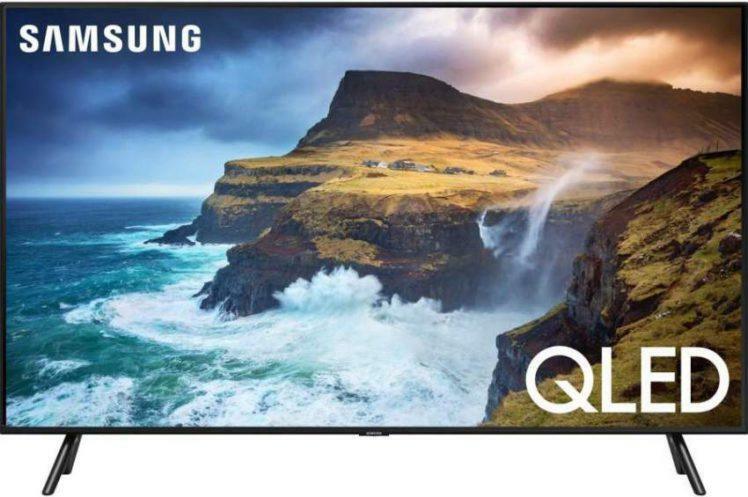 The CTA also stated that even as 4K TVs with new technologies such as HDR capability make-up an increasing share of the product mix, the average wholesale price of 4K Ultra HD TVs has fallen 22% since the beginning of the year. The CTA forecasts 4K UHD displays will account for 56% of all TV sales during Q4 as the category steadily spans to nearly half of total annual TV sales. CTA’s annual research also showed that TVs are among the most desired technology gifts during the coming holiday season this year, behind notebook computers and tied with smartphones. Despite the healthy growth forecast, the CTA conceded that the total number of units sold will fall short of the 14.5 million units it predicted at the start of the year. It noted that the updated forecast reflects finalized Q2 data showing a more gradual growth curve as TV makers transitioned to new 4K Ultra HD models. In conclusion… this is all very good news, and points to a very optimistic future for the television industry.